Was one of your New Year’s resolutions to give your house a makeover or declutter? Tired of the old paint colors, the piles of catalogs, over stuffed closets and toys that your kids haven’t touched since 2013? Is your tween not loving the Winnie the Pooh theme room anymore? Well, then its time to room swap! Most of us move homes every 5-10 years but many stay put for decades. Moving is the time when we get rid of the most stuff, so if you haven’t moved in 5 or 10 years things are piling up! Remember when you first moved into your home? Life in your new home was full of possibilities: the empty space, clean shelves, the fresh paint, and newly organized, just-moved-into closets. You can have all of that bliss again just by moving rooms in your home. It is a giant way to clean, get rid of unwanted belongings, redesign a room to fit your new needs, and get set-up to attain your goals for the year. Want to work out more in 2019? Transform your guest room into a work out space. Does your child need better study habits? Have them swap rooms with a sibling for a new fresh space with a new desk to inspire focus. Create rooms in your home that match your current interests, style and your kids’ ages. Move your house around to support your resolutions. Your newly arranged home will function so much better for your current goals and needs. The bonus is your house will feel bigger and new because you have gotten rid of so much stuff! Set Goals: Besides a cleaner, more organized, newly designed home, what do you want to get out of the room swapping? Sit down with each family member to determine what their goals are for the year and their new space. What type of room will support those goals? Make the Match: Based on the goals of each family member determine what room fits with their goals and desires for a space. Does Maren’s room best fit little Larkin’s desire for grown-up bunk beds? And, does Jesse’s room best fit Maren’s hope to create a space for her art? This planning also includes shared spaces. Has the office been unused? Change it into another living space, media room or game room. Make a detailed plan of what each room will be used for, who gets each bedroom and arrange each room to support each person’s goals. Measure: Save yourself major headaches by using a measuring tape. Make sure all the furniture will actually fit in the new dream layout. You can make drawings of each room to scale and use scale cut-outs of each piece of furniture – ala paper dolls. Move your new design layout around with your finger tips a few times before you actually do the heavy lifting. Design: Here comes the fun part! Each person gets to pick out the paint color for his or her new room, as well as drapes, new bedspread, furniture layout, etc. It is up to you how much you want to spend. Repurpose your old furniture – sand and repaint. Maybe’s Jesse’s desk is really the right size for Larkin now? Just sand it down and paint it her favorite color. Give your older kids a budget and stress they need to stay under budget. No need to spend a lot-- some heavy lifting and just a new paint color can transform a room! Move Out: Okay, brace yourself for a little bit of chaos but it will be so much better on the other side of the transformation. Set aside one week for each room swap. Move everything out of the chosen room. That child is now going to be camping in the living room and/or sleeping in the same room with a sibling for a week. Make sure they have a packed suitcase of what they will need that week. 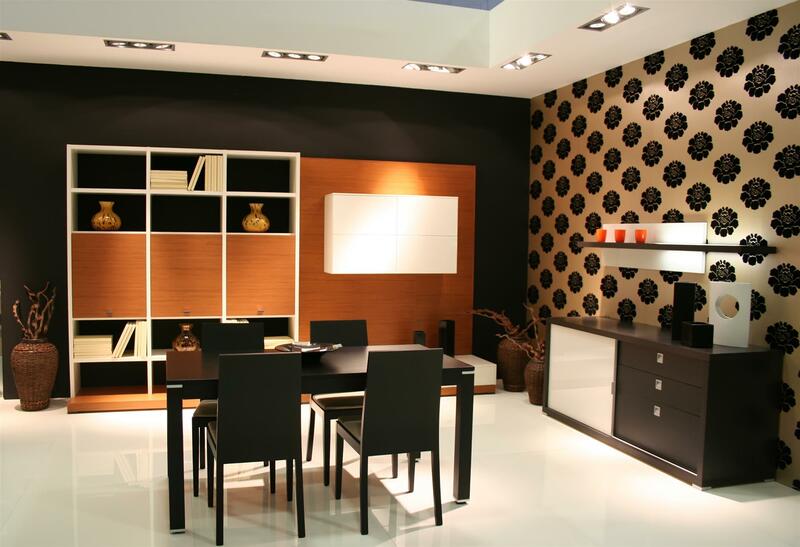 Now, designate a space in your home where all of the furniture and belongings can sit for a couple of days. Garage? Basement? Sort: Now, sort EVERYTHING as it comes out of the old room into five piles: keep, recycle, store, donate to your favorite charity, and items to pass along and repurpose for another family member. If you don’t have the time, hire a moving & storage company to help you move furniture and place items in storage, etc. Clean: Scour each room. This includes shampooing the carpet, waxing floors, washing windows, and dusting closet shelves. Clean the walls, fill up the nail holes, etc. Decorate: Once clean, paint the room in the soon to be new owner’s chosen color. Make any other DIY decorating makeover that this room’s budget allows. New carpet? New flooring? New area rug? Window coverings? New bedspread? Move In: Carpets are clean, paint is dry, its move-in day! Move in only the furniture and items that were selected to keep. Hang new and old wall art, put away clothes (clothes go vertically in drawers to save space) and handle every detail down to hanging the new occupant’s name on the door. That night the child gets to sleep in their new room that they designed themselves! Or, Dad gets to read a book in his new office. Whatever the new space is designed for, it is clean, organized and will inspire you. Keep going until each room has it’s makeover and each person has their new space. You really do have a way to have a fresh start in 2019, make it happen with new living space! Ready, set, swap!